Comfortable family motel accommodation with 1 and 2 bedroom units. 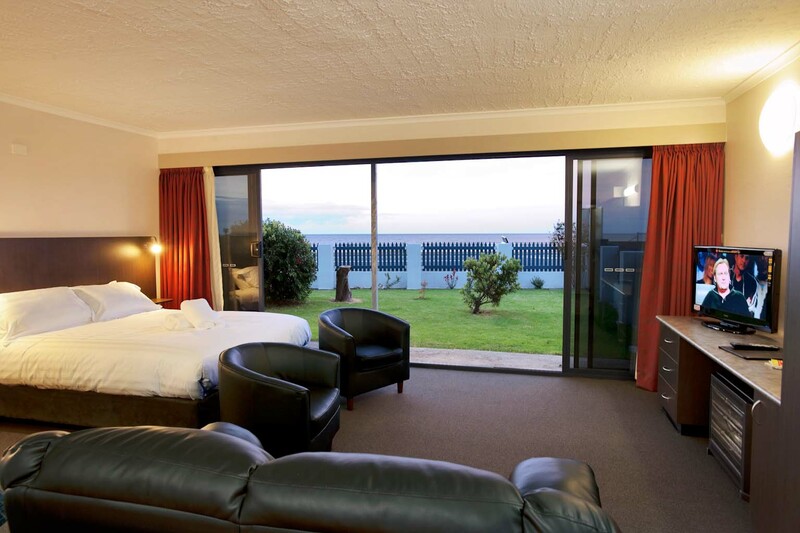 The Burnie Ocean View Motel and the Burnie Holiday Caravan Park are located 3.5km from the CBD of Burnie and only ten minutes from the Burnie Airport. It is a great place to base your self when holidaying in the region. "Surveyed by Booking.com and their guests with an average score of over 8 out of 10 with less than 10% of properties in the world being awarded with this recognition"
Whether you are a grey nomad or a young family, the Burnie Caravan Holiday Park is perfect location for caravaning and camping in North West Tasmania. 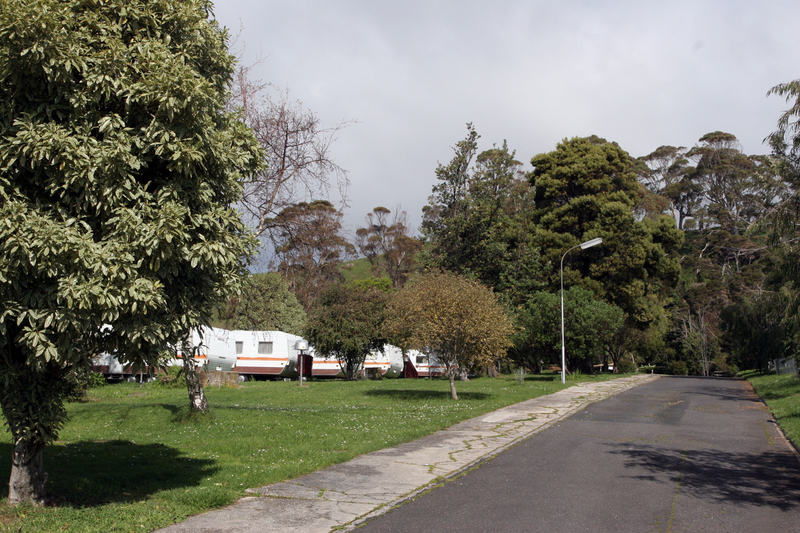 The Caravan Park can accommodate caravans, motorhomes, or tents. It doesn’t matter if you are travelling for business, family holiday, a grey nomad or on a backpacking adventure our self contained accommodation will meet all of your travel requirements. I chose an ocean view room for two nights. It was just that with a broad sea view from the balcony as well as from the kitchen window. Managers were friendly & helpful. Cooking facilities were good. Chairs were comfortable. Free Wi-fi was appreciated. I enjoyed my stay & would return. Family of 4 stayed for one night in a ‘deluxe cabin’. Check in was easy, continental breakfast basket was quite generous and cabins….comfortable! Cabin layout made the most of the space & everything was extremely neat and clean. Not a hint of mould in the bathroom, kitchen area had everything one could need and bedrooms whilst smallish had v. comfy beds. In the dining/seating area there were two 2 seater sofas which were much appreciated after a busy day as well as dining table and chairs. We didnt have time for the heated pool this time but would certainly stay there again.